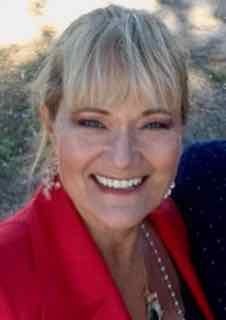 Formerly an engineer with a Masters Degree in the biomedical field, Sherry Schreck walked away from corporate America to pursue her calling to bring the practice of various healing arts of the chakras to those around her. 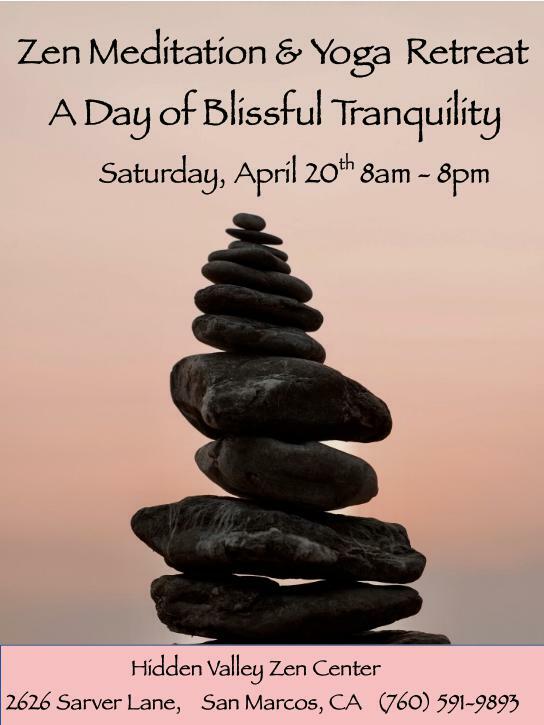 Now, Sherry 500 hour E-RYT, M.S., Certified Anusara Yoga Teacher, is one of Anusara Yoga's foremost teachers in the San Diego area and co-founder of The Yoga Center. Sherry began her own personal practice of yoga in 1986 and gradually became more serious about her practice after the emotional stresses of having children. She started teaching yoga in 1997 and the same year she became a reiki practitioner. In her 30 plus years of yoga training She started her in-depth training with Tim Miller in Ashtanga Yoga. Later after a journey with appendicitis with complications, she learned Restorative Yoga. 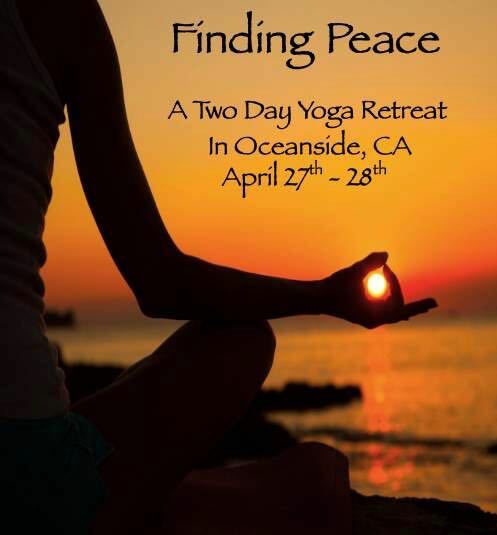 This lead her to Anusara Yoga where she trained extensively with over 400 hours under John Friend, the founder of Anusara Yoga, Sherry also completed 400 hours under Senior Anusara instructor Todd Norian. With more than 1000 hours of training she finished the rigorous requirements to become a Certified Anusara Yoga Teacher. 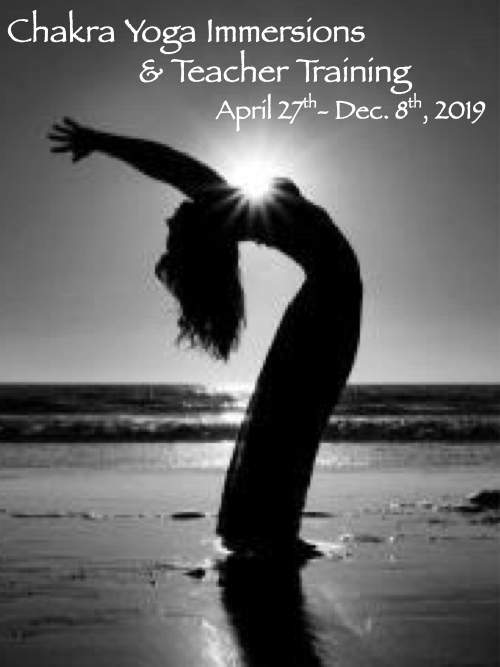 Sherry Schreck has conducted many retreats, workshops and classes in the San Diego area and incorporates elements from her study of Anusara, Ashtanga, restorative yoga, qigong and meditation into her workshops and classes. Many of her classes in the San Diego area are held at Dang Good Yoga. Sherry has lead dozens of her personally designed teacher training programs that emphasizes the healing of the chakras. Some of San Diego’s most popular new teachers have learned their craft through Sherry. She highlights the beauty of coming from the heart to actualize transformation. Her current teacher training is being taught at Shakti Kitti Yoga. Sherry began her healing journey with Reiki in 1997. She was drawn to it to help in southing her children and dealing with the new stresses of being a mother. Although most of the treatments she offered at the beginning were for her own healing and the healing of her family, she would often help her yoga students as needed but noticed that they would feel better but gradually the symptoms would come back. She asked the wisdom of the universe to guide her to a system which would remove the underlying cause of an ailment. In 2014 she was shown how to put together a system of clearing out the imprints and beliefs taken on from life traumas, big and small, and integrate them so that the recurring patterns are released for good. Sherry Schreck currently offers distant treatments over Skype or private sessions for local clients in the San Diego area. This website is a culmination of the wisdom gathered through Sherry's life challenges. so that others may be supported in their journey of health.